Use a “Love Passport” as your guide to get good vibes from nature. 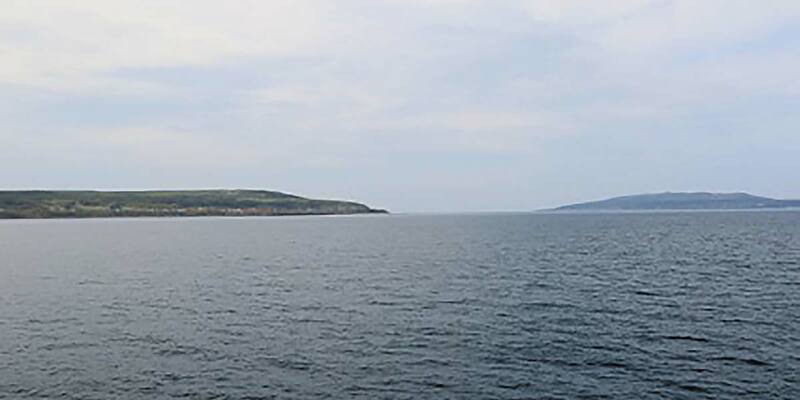 Teuri is the breeding grounds for eight breeds of seabirds such as the common murre, the spectacled guillemot and the rhinoceros auklet. The life-energy of a million birds transforms this island into a power spot (a location at which spiritual power can be absorbed). 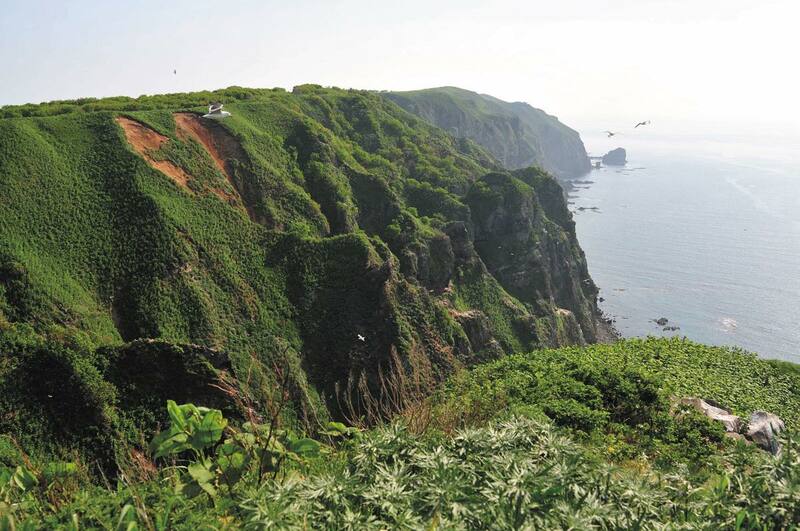 Rumoi subprefecture is host to a number of such locations and a journey through these power spots to absorb the power of nature is highly recommended. Go for it! Get your Love Passport at Teuri Island. 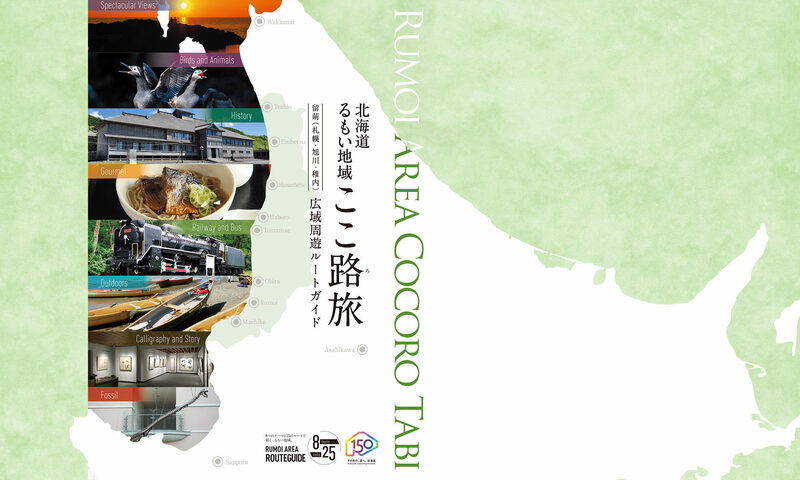 Cape Kannon in Teuri Island, and Senboudai im Rumoi City are just two of the many spots associated with amorous energy within Rumoi subprefecture. A trip to visit these spots with a final destination of Teuri would certainly benefit your love life! 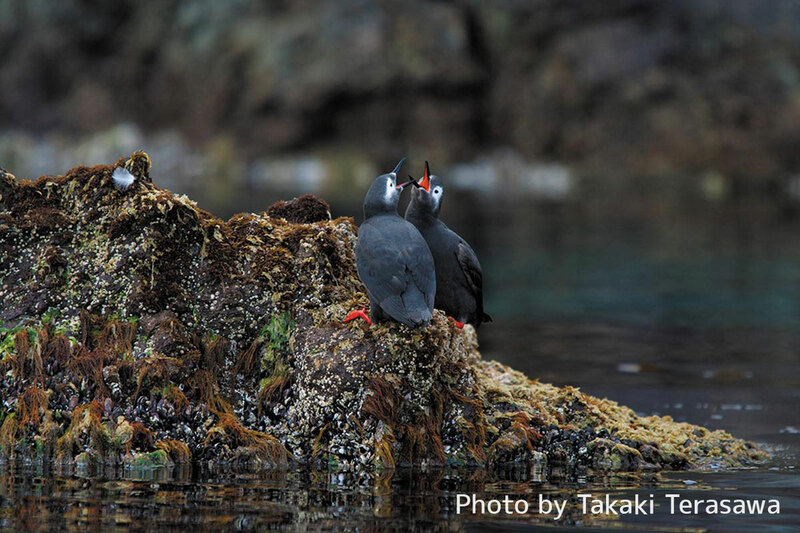 400,000 pairs of rhinoceros auklets breed here, and the beautiful, energetic courtship of the spectacled guillemot culminates with these birds finding a mate for life. This is not your average hotspot for love! Purchase your Love Passport (200 yen) at the Haboro Ferry Terminal Tourist Information Center, put on the sticker of the spectacled guillemot, the symbolic bird of love, and begin your quest for love energy. 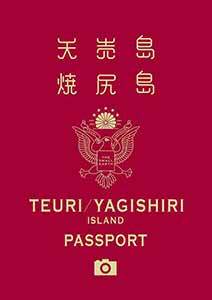 Receive a stamp in your passport as you visit each of the energy spots on Teuri and Yagishiri Islands. A guide to these spots can be found in the Passport. Your love energy will increase with each stamp you get. Those who complete the entire passport may enter a lottery for a special prize. Go ashore at both islands to absorb energy for matrimonial bliss. Take your picture with the heart-shaped land feature on hillside. 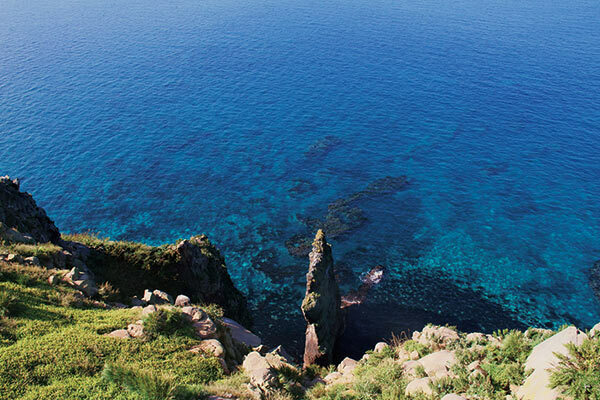 The area between Akaiwa and Byobuiwa is the best spot to view the breeding grounds on Teuri Island. Be sure to observe 5 different breeds of sea birds as they raise their chicks. 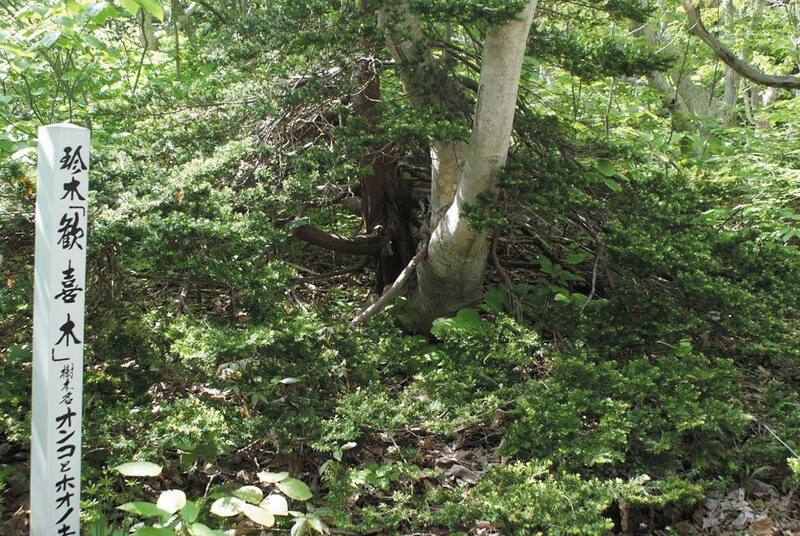 Take a picture of the “ Tree of Delight “ in the old-growth forest of Yagishiri Island. The stars(★) indicate the strength of love energy at each of these spots. The more you get, the stronger your energy will be. The following services can aid you in your quest. Find a red rose at the Haboro Rose Garden. If the roses aren’t in bloom, then ring the “Bell of Love”. Look at Teuri and Yagishiri through the heart shaped “Bell of Matrimonial Bliss”. Sample a hinged mollusk (for compassion) at a fish shop in the Obira Town Usuya Fishing Port. Herring roe symbolizes fertility in Japan. For blessings of this nature, touch the large wooden herring roe on display in the station. Make one thousand wishes and pledge your love from the top of this vista. Your love energy will increase even more if you can see the paired islands Teuri and Yagishiri. Ring the “Bell of Vows” on the observation deck. To ensure everlasting bonds it is best to bring a padlock and attach it to the fence there.